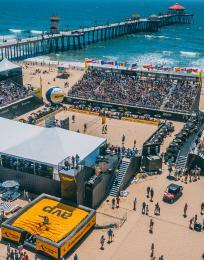 With more than 70 parks, one of California’s largest saltwater marshes, and a bucolic nature center, Huntington Beach is not only Surf City USA—it’s also a nature lover’s paradise. Earth Day inspires leisurely walks, educational outings, and stunning photo ops for environmentalists of all levels and ages, and we’ve rounded up four of the best places to celebrate Mother Earth on or around Friday, April 22. 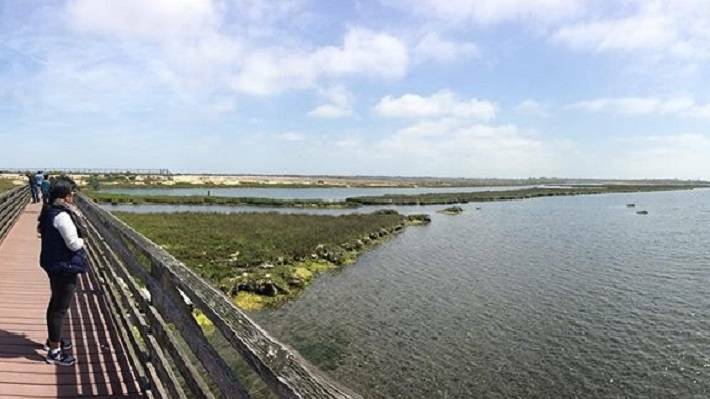 1) Boardwalk Loop Trail: Park at the south lot along Pacific Coast Highway across from the entrance to Bolsa Chica State Beach and walk the 1.5-mile loop trail along the boardwalk over the marsh, stopping to read the informational signage. 2) Interpretive Center: Visit the educational and kid-friendly Interpretive Center, located along Warner Avenue near the corner of Pacific Coast Highway. 3) Hiking Trails: Walk the dirt trails through the lowlands and mesas, being sure to stay on the paths to protect sensitive nesting areas. 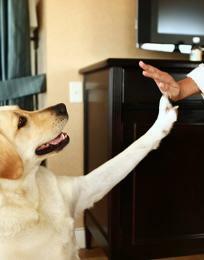 Please note that dogs and bicycles are not permitted at the reserve. 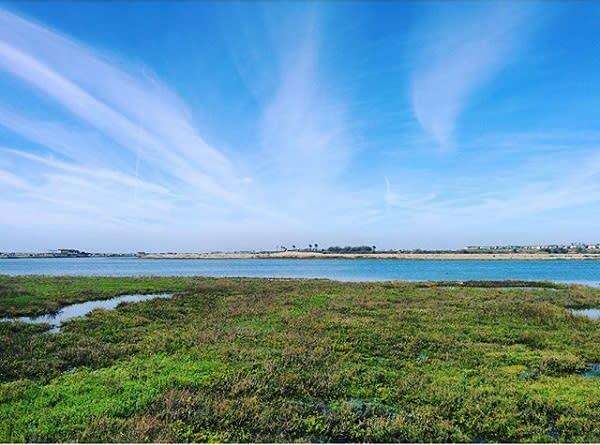 Special Earth Day Event: On Earth Day, join the Bolsa Chica Conservancy from 9-11 a.m. in its launch of “Windows To Our Wetlands,” its new traveling wetland science program. The event features educational booths, refreshments, and presentations by Simple Green CEO and EGBAR (Everything’s Gonna Be All Right) Foundation Founder Bruce FaBrizio, Bolsa Chica Conservancy Chairman and Disneyland Resort Director of Resort Environmental Affairs Frank Dela Vara, and Bolsa Chica Conservancy Executive Director Grace Adams. 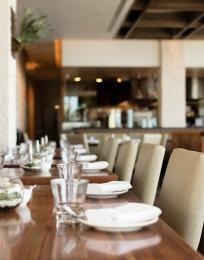 More details here. 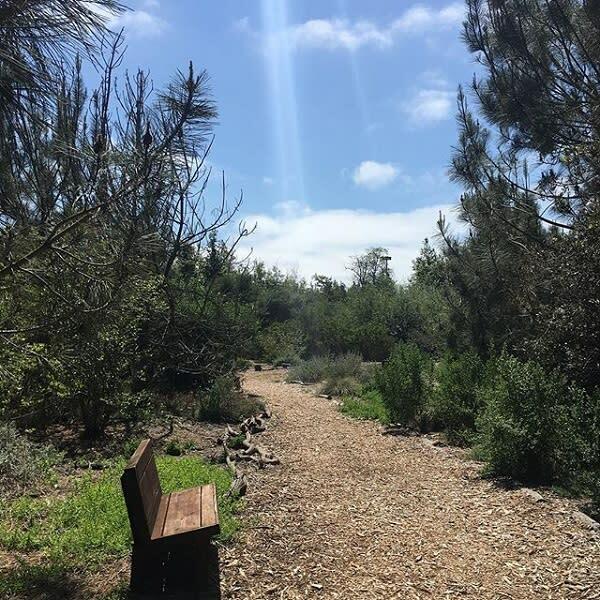 Located on the west side of Huntington Beach Central Park along Goldenwest Street, this ecological oasis features 18 acres of fenced California native habitat, 4,000 feet of trails, and an interactive kid-friendly Interpretive Center. 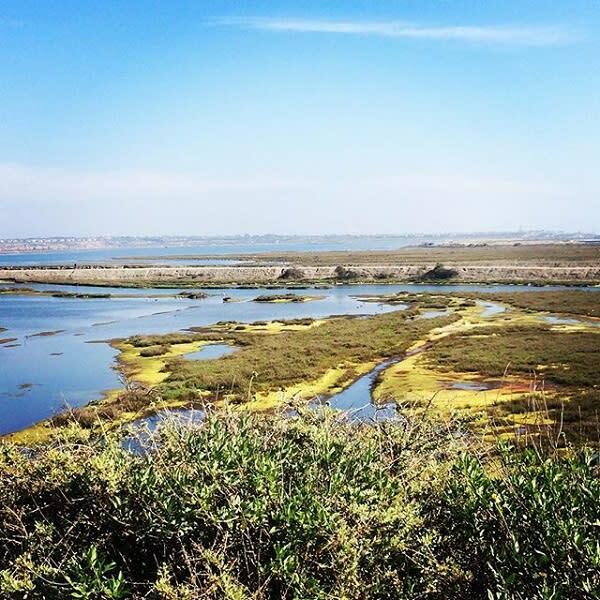 Grab a handy numbered trail guide and embark on a self-guided stroll through eight habitats: Oak Woodland, Meadow, Redwood Grove, Coastal Sage Scrub, Blackbird Pond, Riparian Woodland, Torrey Pine, and Southern Oak Woodland. 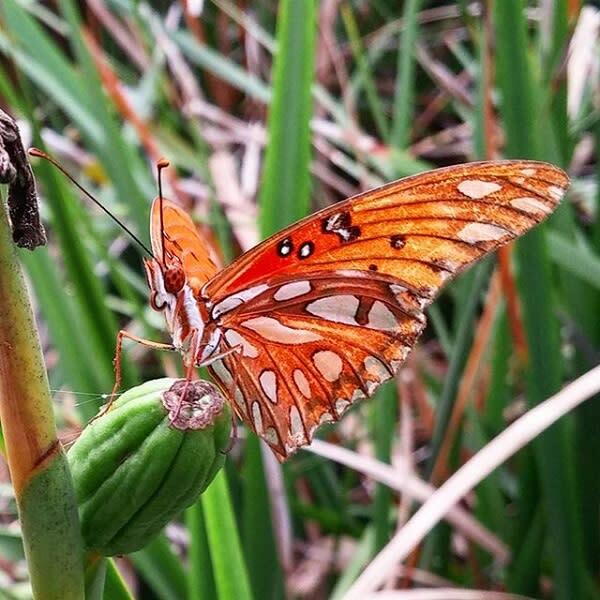 During your educational jaunt, you’ll pass by a monarch butterfly waystation, pond, Native American kiicha, stunning Buffalo Gourd meadow, and demonstration gardens. Various benches, tree stumps, and Adirondack chairs rest along the trails, offering relief and a place to sit back, relax, and inhale nature. Keep your eyes open for wildlife, from feathery birds to bushy-tailed squirrels. Don’t forget to visit the charming gift shop inside the Interpretive Center before you leave. Learn more via our Shipley Nature Center guide. Special Earth Day Event: On April 23, spend your Saturday morning learning from a Shipley Master Gardner during a free 60-minute lecture from 10-11 a.m. 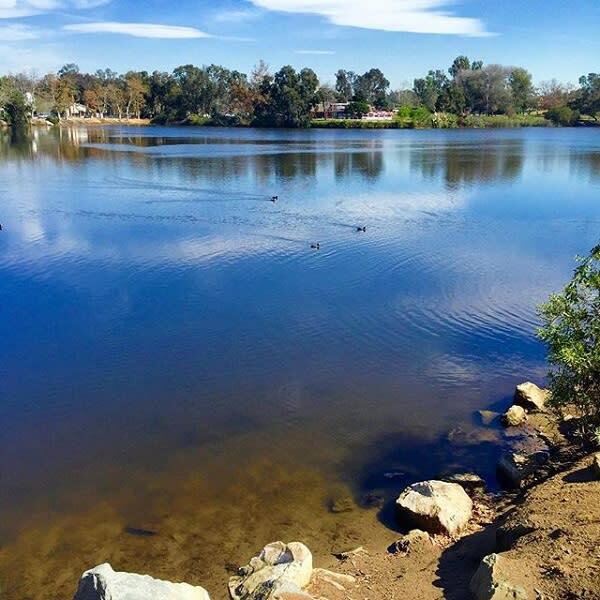 Sprawling across 350 acres, Huntington Beach Central Park is home to open fields, trees, flowers, birds, two lakes, an array of amenities, and a “Secret Garden” filled with busy bees, trees, succulents, and a new Butterfly Garden. Finding it, however, is no secret. It’s located behind the Huntington Beach Public Library in Central Park East and is marked by signage. As you saunter, you might come across a Huntington Beach Tree Society volunteer lovingly restoring the garden. 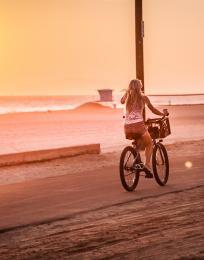 Hear more from Debbie, a volunteer and member of Huntington Beach’s Environmental Board. 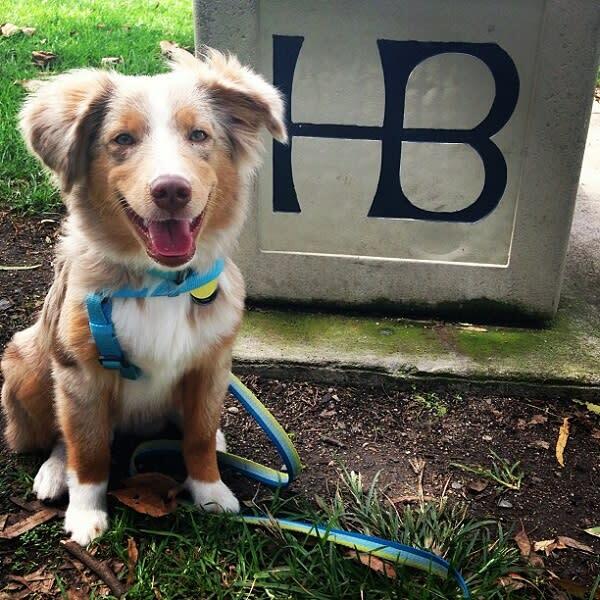 Huntington Beach Central Park is dog-friendly, complete with two separate Dog Parks for small and large canine companions. Stroll through this beautiful nearly acre plot created by the Huntington Beach Tree Society. 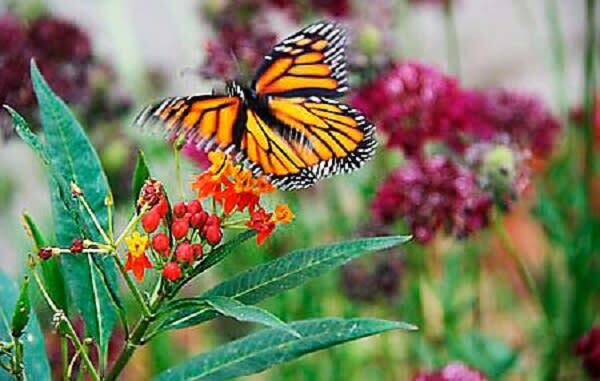 Its beloved Butterfly Grove provides a sustainable habitat for the majestic monarch butterfly. Take your time and look down at the magnificent circle tiles depicting the winged creature’s metamorphosis stages.